Oxidation! Anti-oxidants! DNA damage! Cancer! Woaa woaa woaa! 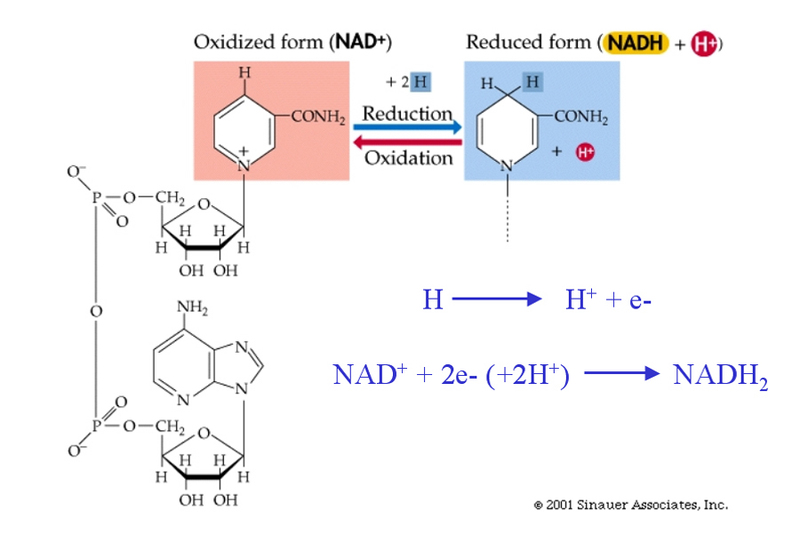 Let’s step back for a second and actually understand what oxidation is. 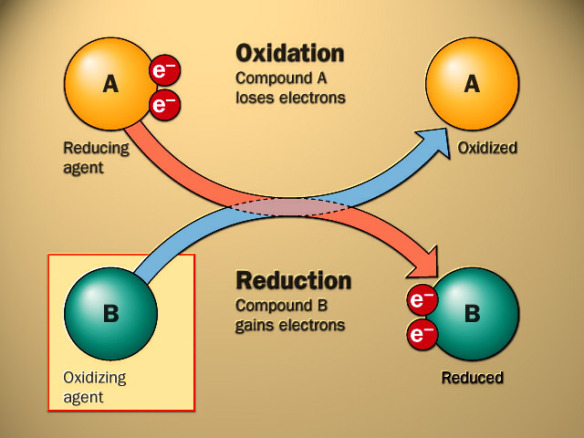 Also, let’s not forget oxidation’s partner in crime, reduction and how the two are vital for metabolism. Another trick to understand this is to think of “reduction” as the atom having a lower charge. 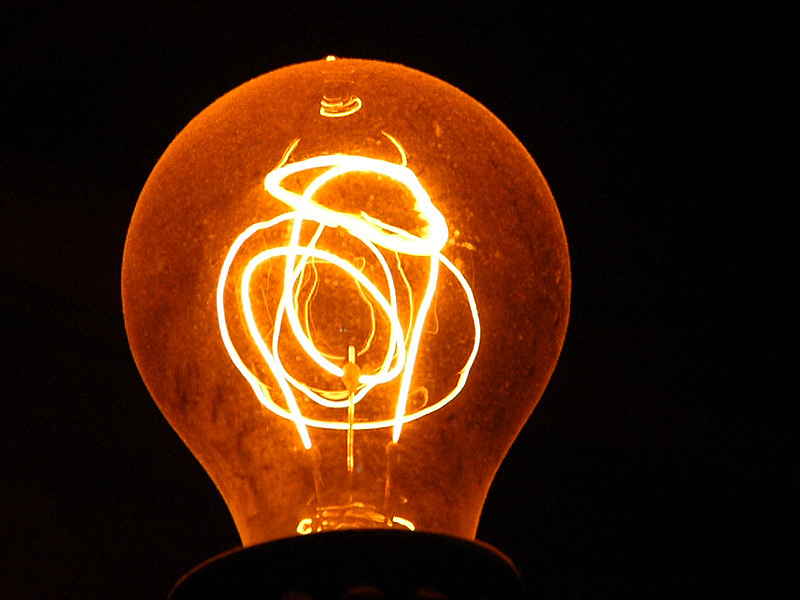 Think about it, a reduced atom would have gained an extra electron and hence would have a negative (or lower) charge. Now lets put this in the context of nasty oxidants (free radicals) like ozone. Well the thing with ozone is that it’s a poor unhappy molecule that is dire need of an electron to become happy. So what does it do? It will rip away an electron from another molecule. So selfish! The issue is that the molecule it stole the electron from will become unhappy and “damaged”. Quite an issue if the molecule we’re talking about is our DNA. 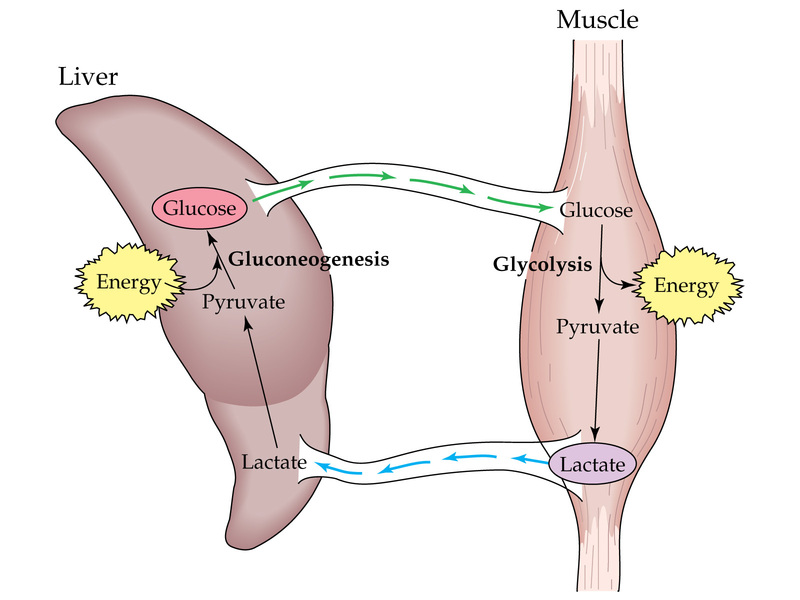 You might be wondering how does all of this relate to metabolism? When you burn macronutrients, you are essentially oxidizing them. 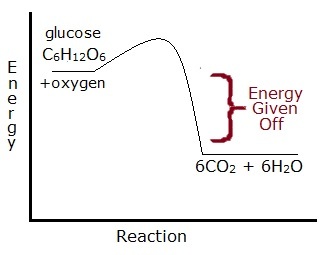 Thus, we need oxidizing agents that will pull the electrons off of the macronutrients. Specifically, these agents are coenzymes called FAD, NAD+, and NADP+. Each one of these acts as an electron carrier and is capable of holding on to 2 electrons. 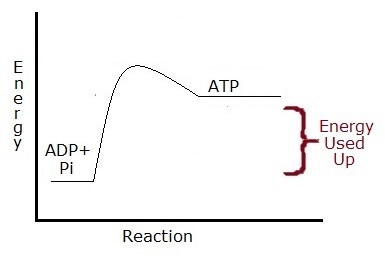 These electrons are crucial as they will take part in a process called oxidative phosphorylation which generates most ATP in macronutrient breakdown. 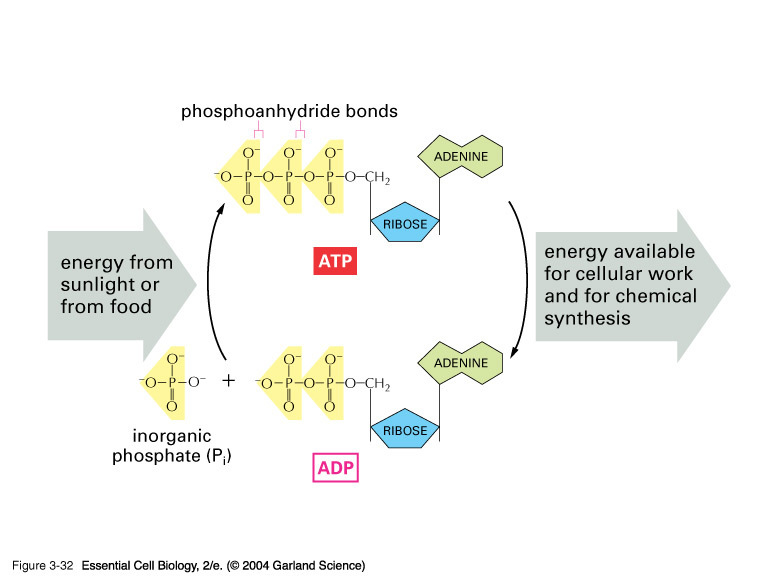 Alternatively, coenzymes are important in the synthesis of fatty acids where they serve the complete opposite role. 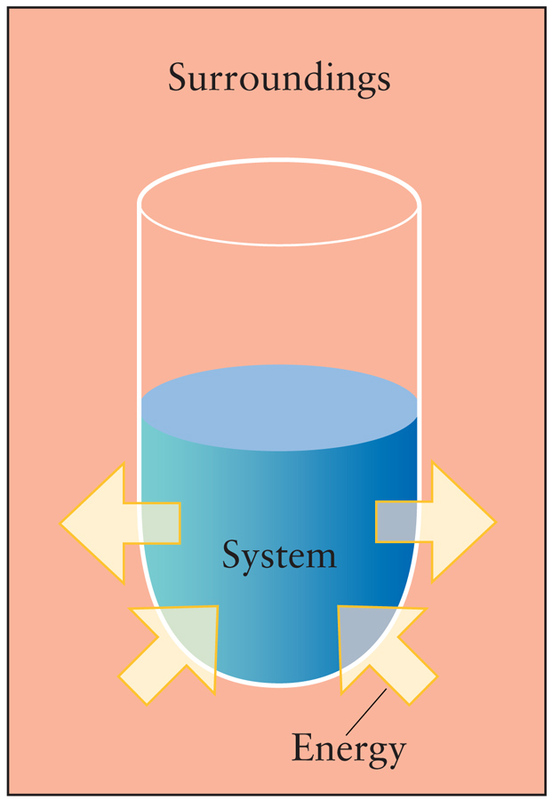 They will donate the electrons that they carry not to generate energy or ATP but to put it into storage as fat. 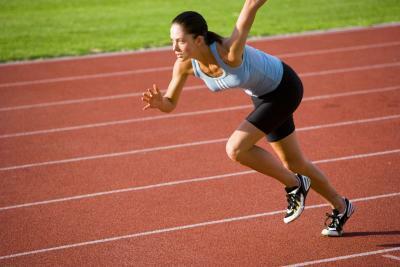 Furthermore, NAD+ or NADH+ H+ balance is crucial for determining whether your body will undergo aerobic or anaerobic respiration. This will all make sense in future posts.